In 1982 Dr. Goldring graduated Pasadena College of Chiropractic with honors. Originally from New Jersey, she graduated from Fairleigh Dickinson University with a BA. She has a love for learning and continuing education in the health field. She has a 3 year degree in orthopedics and then obtained a specialty degree as a qualified medical examiner for the state of California. She is an expert in injuries and sees cases that have been seriously hurt or chronic pain that just doesn't go away. Automobile injuries, work injuries and sport injuries has been a specialty of the Dr. for more then 28 years. She has a full scale office and takes her own x-rays and is very thorough. Once the examination and x-rays are complete the doctor will organize the treatments needed. With the specialty non force technique the Sacral Occipital technique and activator the doctor can get you out of pain. The treatment is gentle and especially effective with even the most difficult cases. Once the patient feels better the doctor will devise a schedule where the problem will be under control and maintained. The Dr. also uses the state of the art physical therapy to break down any spasm and swelling which will support the non force technique. Each person is unique with there own concerns and the Dr. specializes in conditions pertaining to Sciatica, leg pain, low back pain, neck pain and headaches, sharp shooting pain, shoulder pain, mid back pain, fatigue, insomnia, rib pain, difficulty breathing, hip pain with problems walking or standing and pain with sitting in the neck or back. Also excellent with TMJ and chronic soreness in the neck, back and hip. She has been successful with knee pain, ankle pain and foot pain. Dr. Goldring is very holistic and treats the entire being both with pain control, nutritional guidance and the proper exercises for each condition. The patients all feel better with care and our thrilled when they do not have to depend on medication for relief of pain and they can sleep soundly. I would advise anyone with discomfort to consult with Dr. Goldring and let her expertise take over to help you achieve maximum wellness and better health. 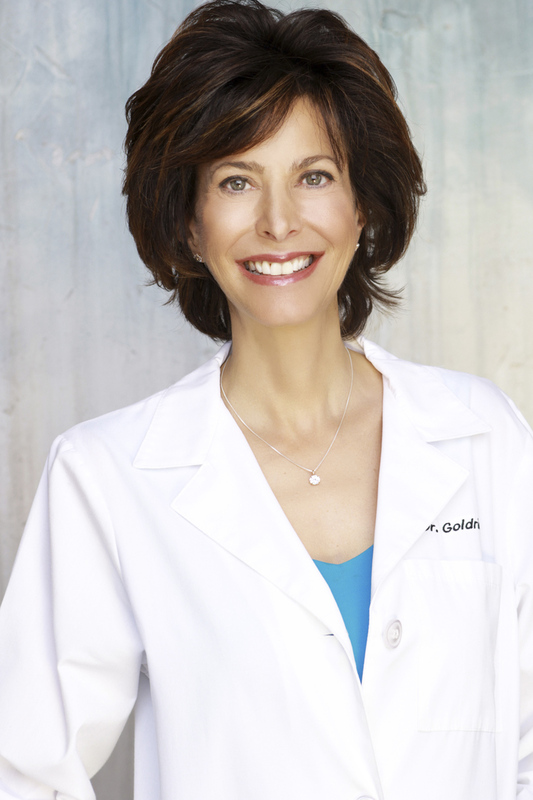 Dr. Goldring has been serving San Diego since 1983 and has been in her own practice since 1985. She frequently is asked to speak at different corporate events as well as private business. She has spoke recently at Sharp Senior Health Care Center, Curves in San Diego, Sheraton Hotels, Body Mind Spirit Event and Holistic Living Expo. Dr. Goldring stays current on the recent developments in Chiropractic and all advanced healing modalities.